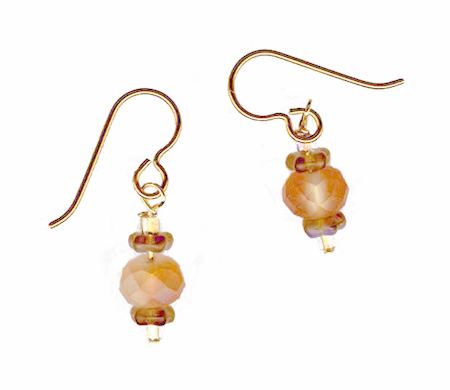 We are pleased to offer these limited edition bead earrings showcasing the artistry of Janna Jennings. 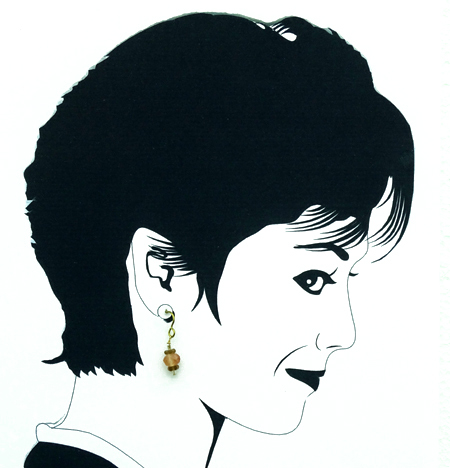 � One of a kind earrings by Janna. 6mm faceted translucent Czech beads with glass flower spacer beads and Toho accent beads suspended from yellow niobium french hook ear wires � Earrings approximately 3/4 inch in length � Handcrafted in USA Made with titanium or niobium french hook style earwires, our earrings are suitable for metal sensitive ears.